Business Architecture is a coherent set of business concepts of a business structure or business system. 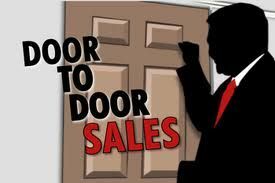 It is a total concept containing constructive, operative and decorative business concepts. 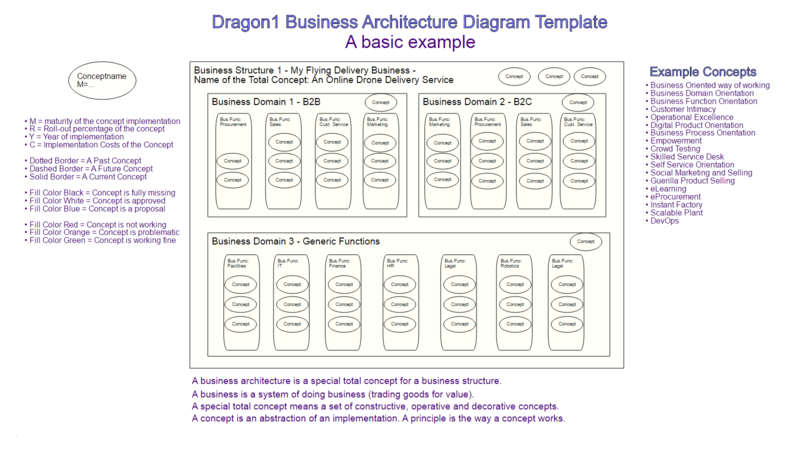 An architecture in Dragon1 is only a real architecture when it contains a coherent set of constructive, operative and decorative business concepts. This diagram shows a part fo the business architecture of an organization. It shows which business capabilities the organization has for some business function, enabled by the implementation of certain business concepts. The diagram shows what the business of the organization is capable of doing, in terms of skills and capacity. The set of business concepts is the actual business architecture. In the past decades this was done by many architects and frameworks: they changed the definition and meaning of architecture from 'total concept' into 'total logical structure'. Just look up all the definitions on enterprise architecture. They often address the logical and physical level, but not or hardly the conceptual level. Dragon1 undo's all this. Dragon1 as open EA Method defines architecture as special total concept and architects as designers of special total concepts. The problem with this is that it is not that easy for everyone to do conceptual design, and after that logical design and after that physical design. And after that supervising the realization of a structure using that total concept. 3.1 Optionally create a business functions model and business domains model of your organization and map the concepts onto your business functions and business domains. (Read the blog below for an example). Every organization will detail the design and implement these concepts differ in their structure. Every concept at a logical level consists of elements and at physical level consists of components. At the implementational level, it consists of technical products (the products you buy from suppliers). 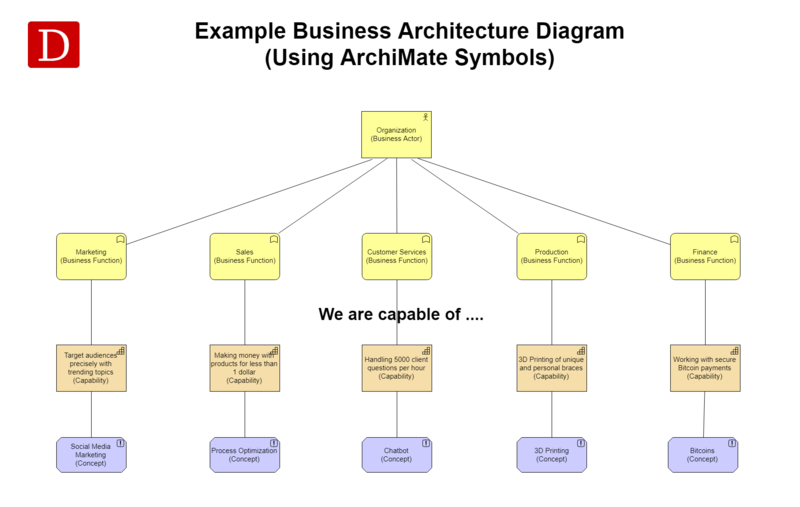 This template will help you create a business architecture. Of course, they are many other different views and visualizations to create, like design sketches and artist impressions of the total concept, that may be more appealing to your stakeholders. But you always also have to create this diagram as a formal documentation of your business architecture.